the leading gallery for maritime arts in Germany. For you we maintain the whole spectrum of maritime Arts: captains' paintings, seascapes, harbour paintings and much more. Just browse our online gallery, or come visit us. 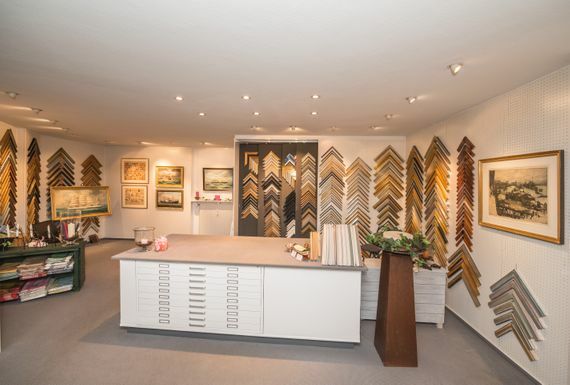 Harmstorf's Gallery will relocate to the premises of its picture mouldings an frames factory Papenfuss on 1st May 2019 and continue its business there. This is connected with a big clearance sale starting on 12th February 2019. 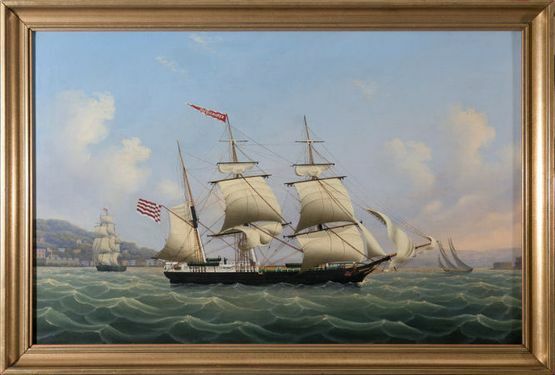 You have the opportunity to purchase high quality paintings and graphics as well as maritime objects at special prices with up to 60% discount. Furnishings and decorative objects are also for sale at attractive prices. From 19th to 27th January 2019 Harmstorf's gallery will be present at the boot Düsseldorf for the first time. You can find us there in Hall 7.0 at stand B30. The exhibition is open daily from 10:00 a.m. to 6:00 p.m.
10:00 a.m. - 1:00 p.m. and 3:00 p.m. - 6:00 p.m.